If you want to monitor your Child’s or employee’s smart phone, Mobile spy is android apps that will help to monitor smart phone activities. It will works on background of the installed device. 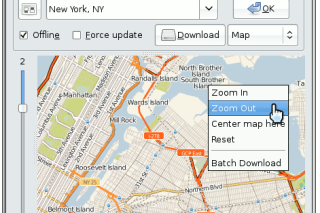 It records SMS messages, GPS locations, Call Information, Photos, Email activity and more. Choose the LIVE Control Panel Add-on and get the ability to view the screen live and record surroundings. 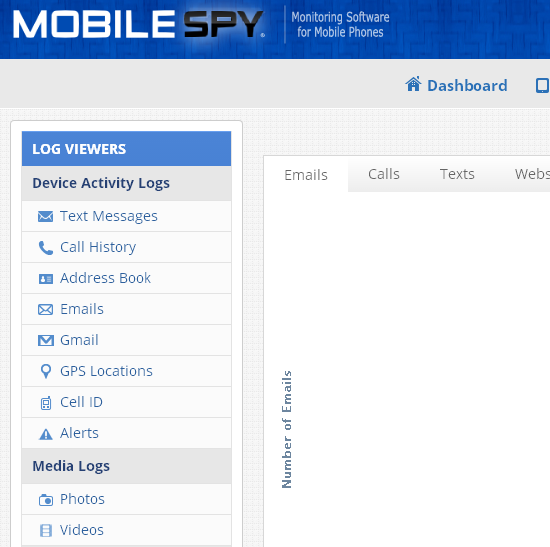 You can easily install Mobile spy after the installation you can monitor activities online in real time. All the activities are stored in your secure Internet account. You can use any web browser to check details. You can login anytime from any location to view results without needing access to the phone. 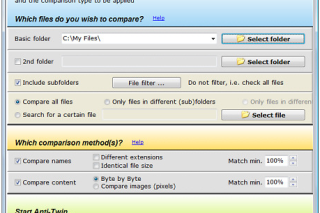 All logs can be easily exported to CSV for importing to your database. Mobile Spy is compatible with the major operating systems it includes BlackBerry, Android, iPhone, Windows Mobile 6.x, and Symbian OS 9.x.